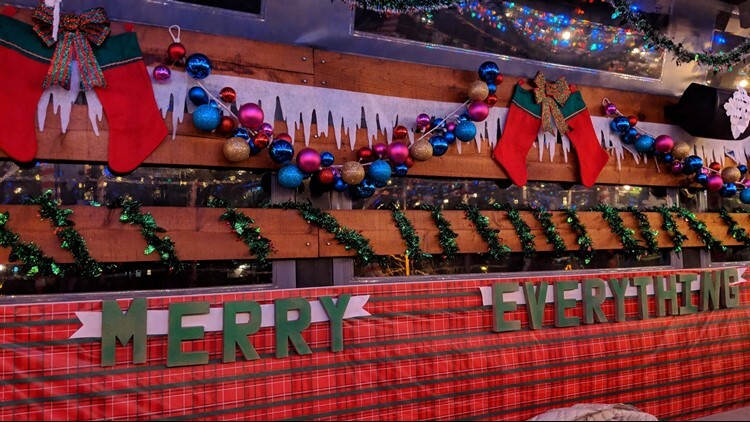 A Christmas-themed pop-up bar will return to the Mile High City this holiday season, this time at a new location. 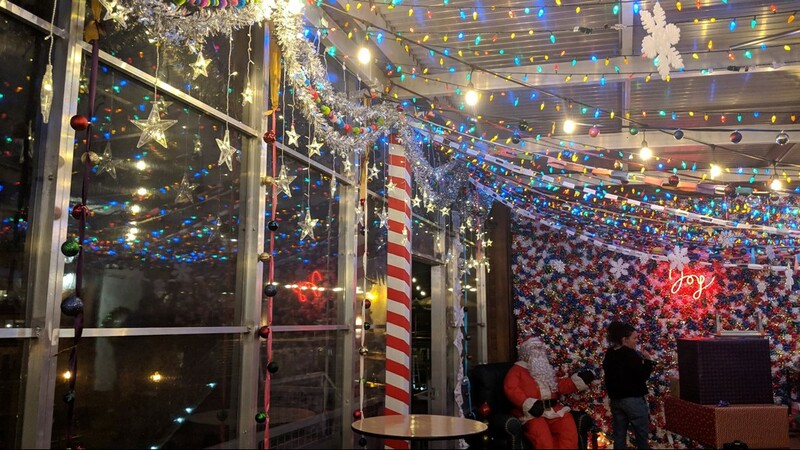 Denver’s popular Christmas-themed pop-up bar has returned just in time for the holiday season. 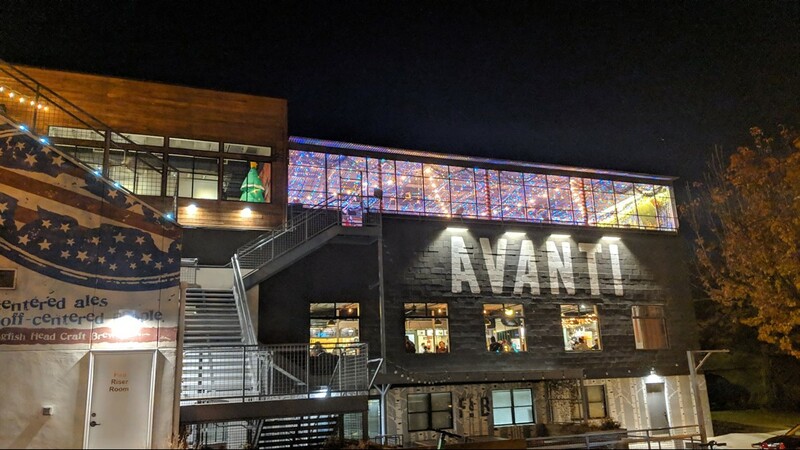 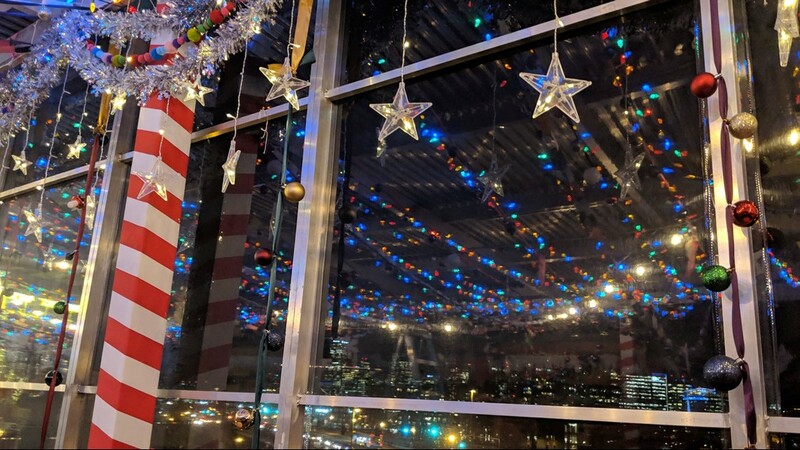 Miracle at Avanti Wolf Bar opened November 21 inside Avanti Food and Beverage and will continue to spread Christmas cheer through December 30. 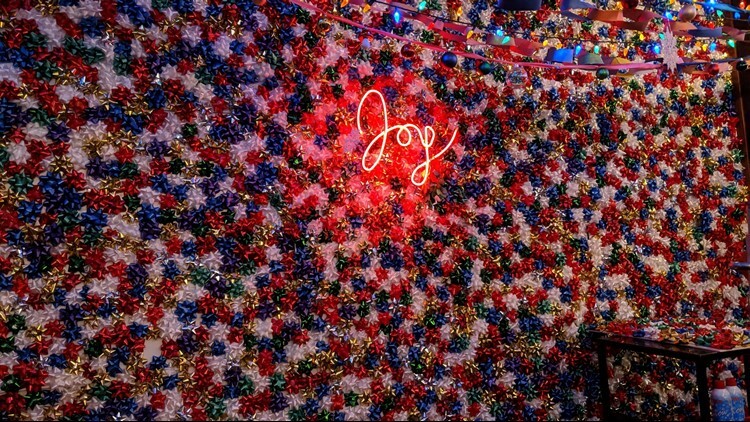 Guests can expect to enjoy festive holiday decor, an expanded cocktail menu and a cozy holiday soundtrack. 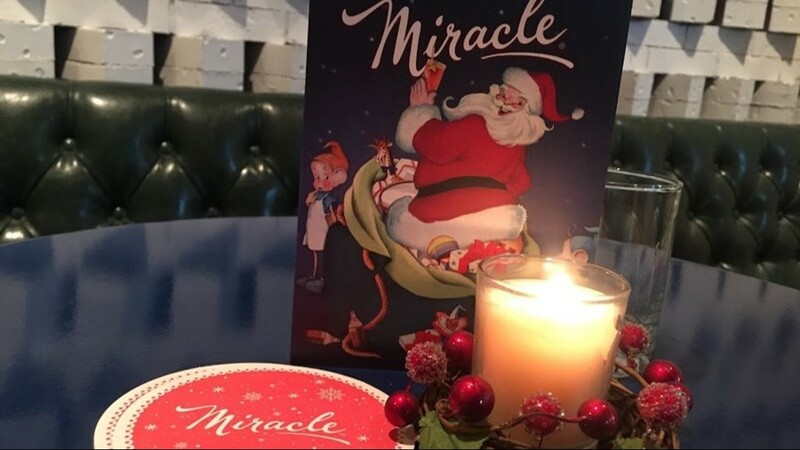 Just like last year, Miracle will serve up holiday-inspired drinks like the Snowball Old Fashioned, Run Run Rudolph, Christmapolitan, Gingerbread Flip and Jingle Balls Nog. 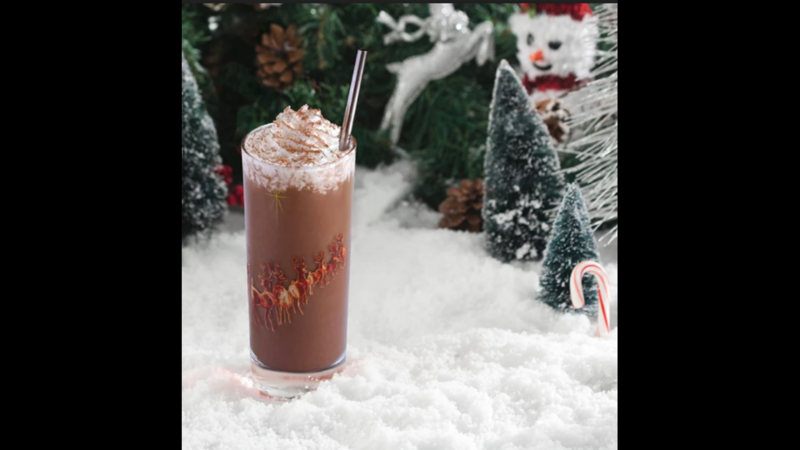 And in true Santa Claus spirit, they have shot offerings that are both naughty (bourbon, cinnamon) and nice (rum, peppermint, chocolate). 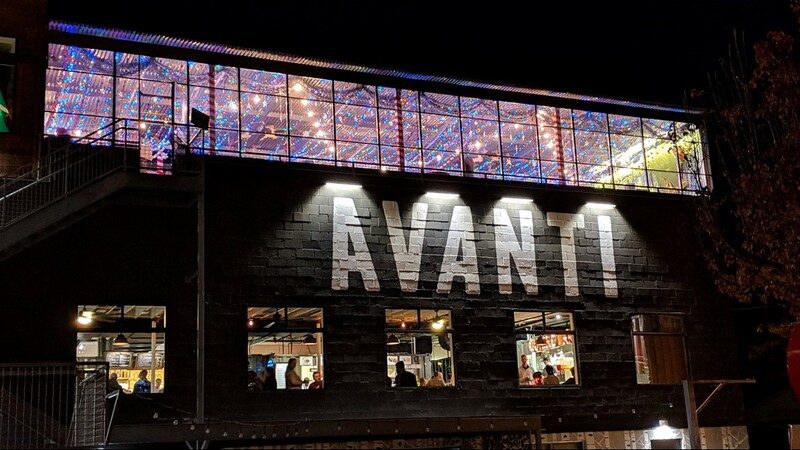 Miracle at Avanti Wolf will be open most nights through December 23, but will be closed on Thanksgiving, December 7 and December 14. 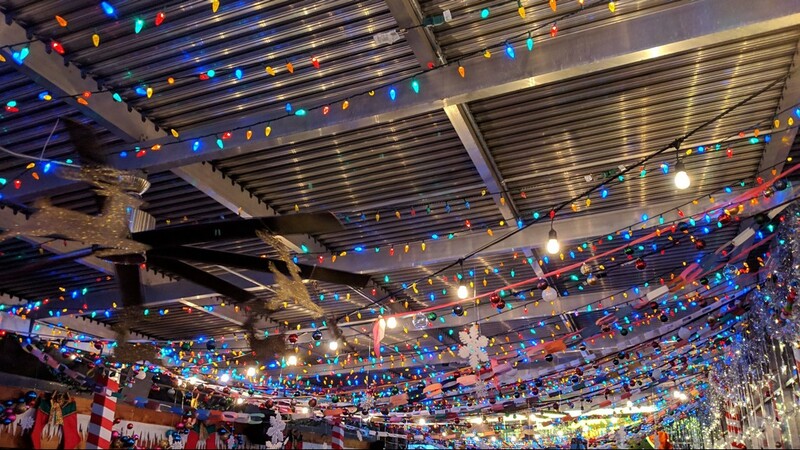 During the week, it'll open at 5 p.m., and on Saturday and Sunday, the bar will open at 3 p.m. 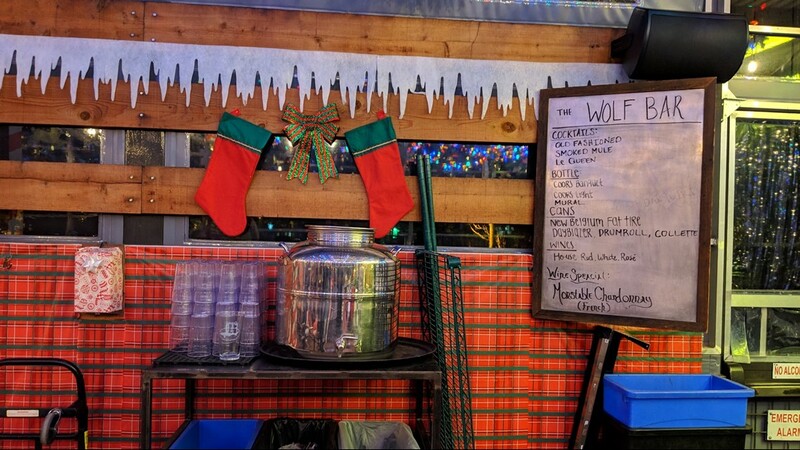 The pop-up bar also plans to join other locations around the country in selling holiday mugs with 10 percent of sales going to benefit Action Against Hunger. 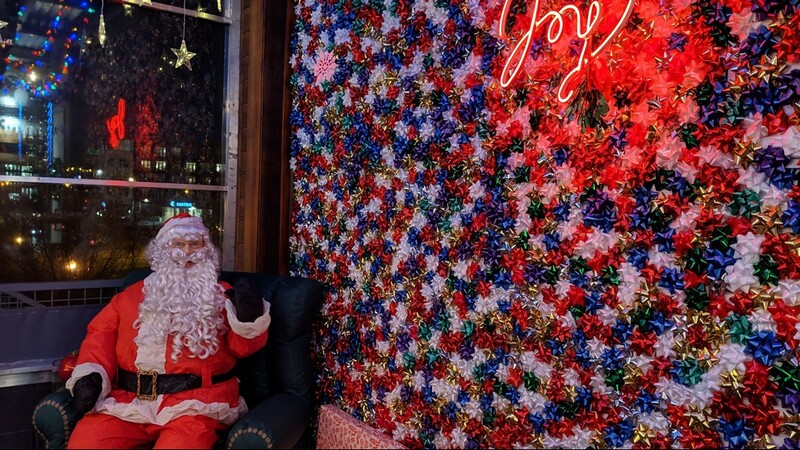 The idea for a Christmas-themed bar started in New York City in 2014, and has since spread to more than 80 other locations around the world. 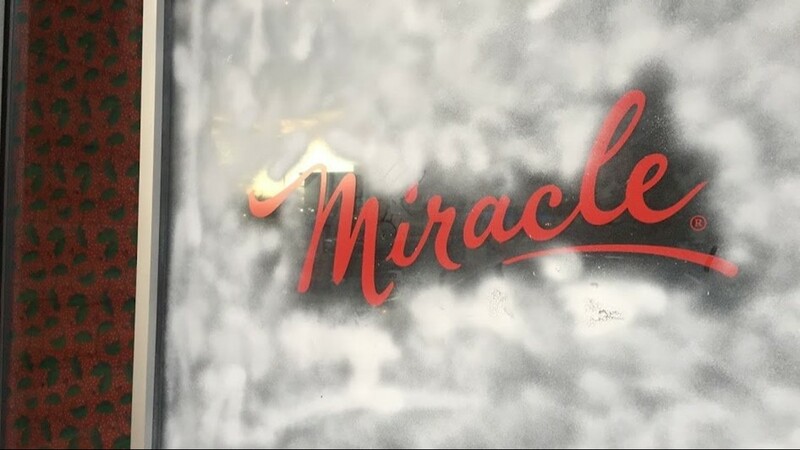 This is the second year in a row Miracle has come to life in the Mile High City. 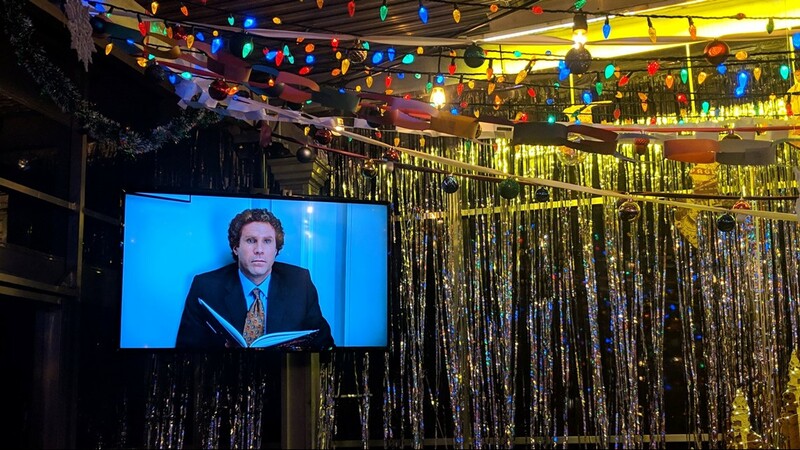 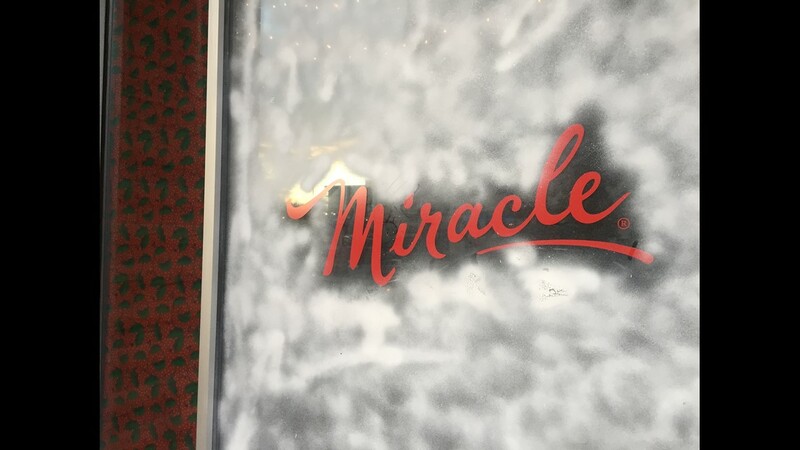 Last year’s Miracle bar, Miracle on Little Raven, was hosted inside Wayward. 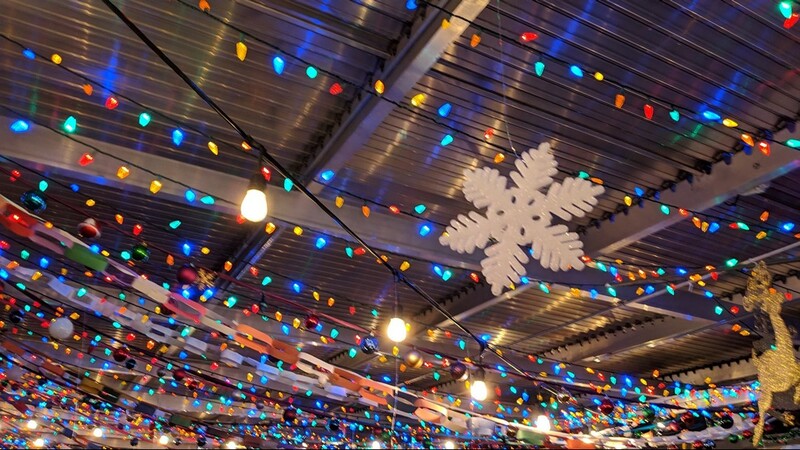 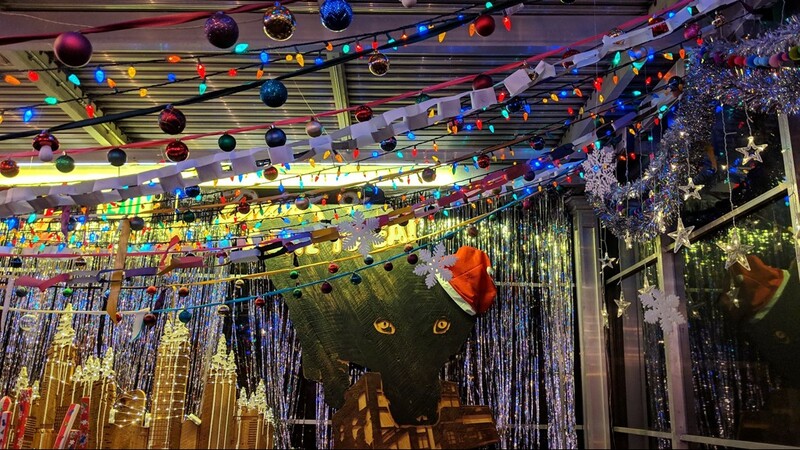 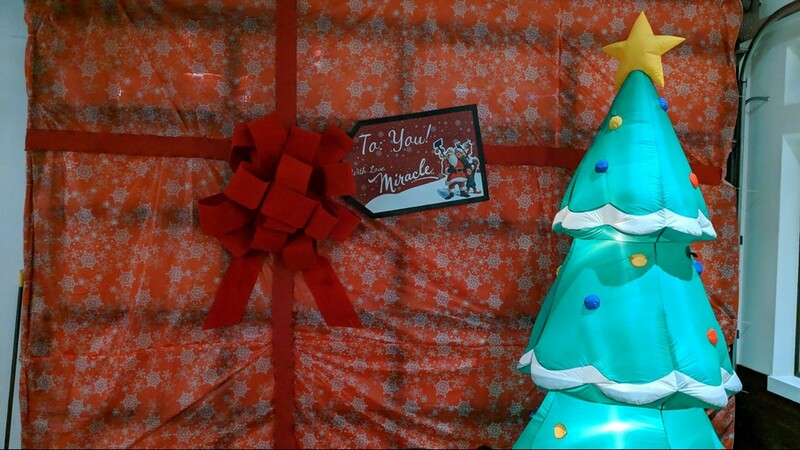 An inside look at Miracle on Little Raven, a Christmas-themed pop-up bar. 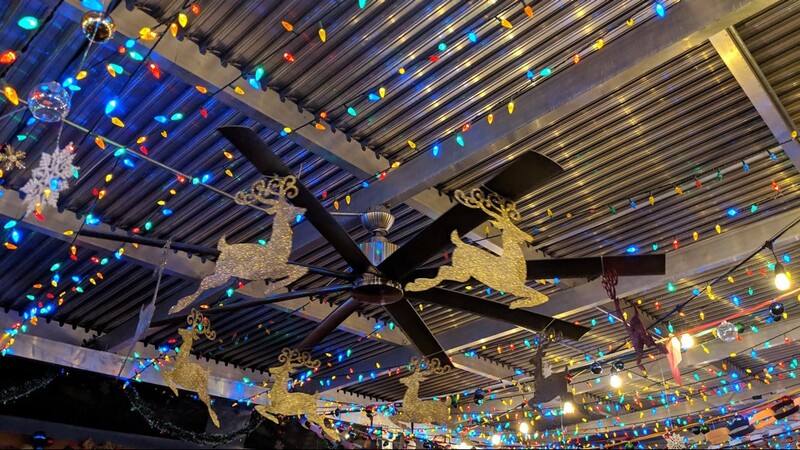 The Run Run Rudolph from Miracle on Little Raven. 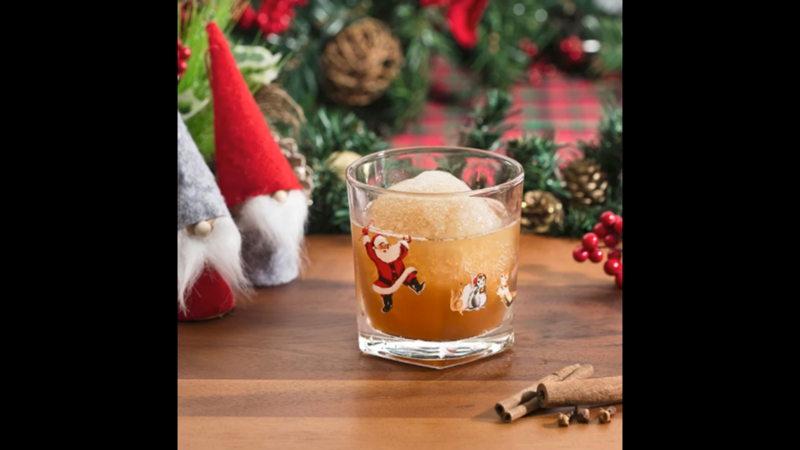 Snowball Old Fashioned from Miracle on Little Raven. 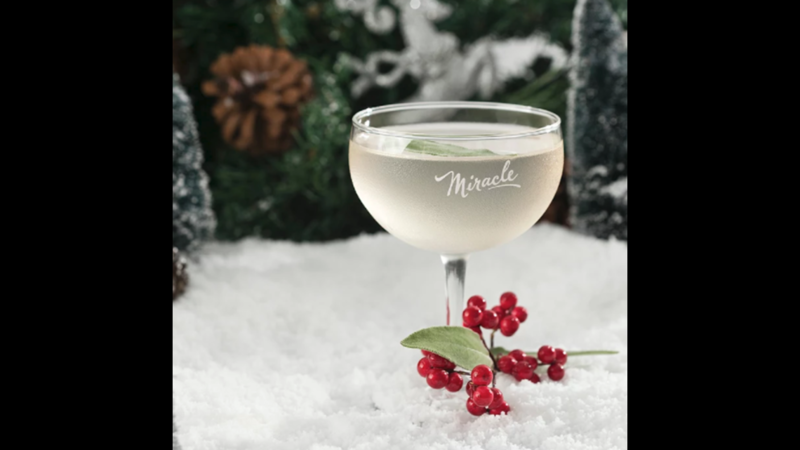 The How the Gimlet Stole Christmas from Miracle on Little Raven.